Minnesota Ambulance Crews Pays It Forward in a Chain of Giving! Sometimes all it takes is one person “paying it forward” to set off a chain of kindness and good deeds. That’s what happened in Gaylord, Minnesota, when Fred Pitzner left $200,000 to the community’s local ambulance crew. His generous action was the start of multiple donations that made life better for people across the state. According to Little Things, Pitzner, a farmer who lived in Gaylord, was retired and didn’t have any children when he passed away. The Gaylord EMT crew was shocked to learn that in his will, Pitzner had left it $200,000 to buy a new ambulance. The only thing the crew had to figure out was whether to sell or trade in the old ambulance. 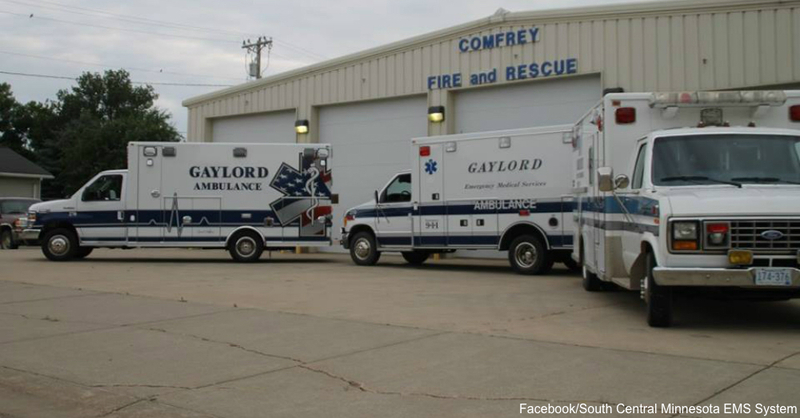 That’s when Gaylord Ambulance President Tom Webster had a better idea. Webster decided that since Gaylord was getting a new ambulance because of another person’s generosity, it would do the same for another community. 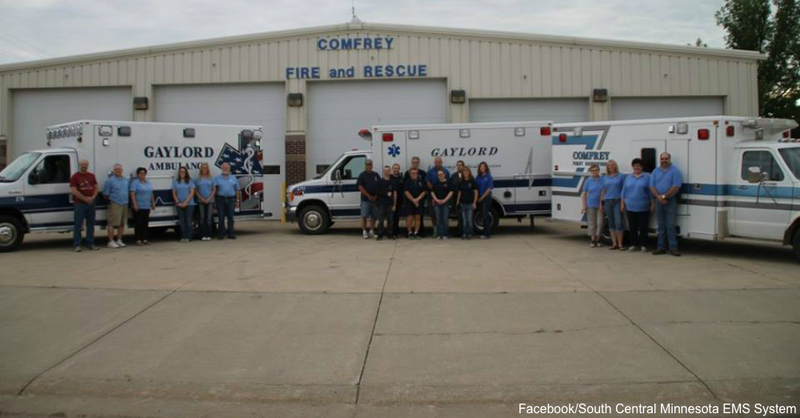 KARE 11 reports that Gaylord donated its 17-year-old ambulance to the city of Comfrey, which was using a 27-year-old ambulance. Tragically, shortly after Webster called first responders in Comfrey about donating the ambulance, he was hit by a truck while riding a bike and died. Ambulance crews were devastated, and first responders from other departments covered for the Gaylord crew so they could have time to mourn their loss. The donation went as Webster intended, and Comfrey decided to also donate its old ambulance. Although there isn’t a huge market for 27-year-old ambulances, it ended up being perfect for the town of Sanborn. Sanborn had never been able to afford an ambulance, so first responders were using their own cars. They no longer have to do that, just because of a few instances of people paying it forward. Pitzner set off a chain reaction that benefited multiple communities in Minnesota. You can pay it forward, too, by paying a health worker’s salary.